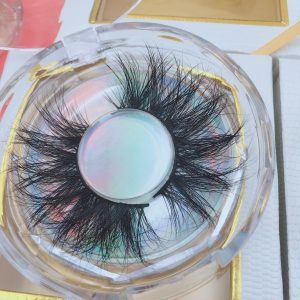 Home / Blog / What You Need Know About The Mink Lashes? There are numerous ways to get beautiful eyes. 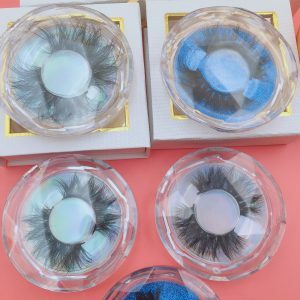 If you have small eyelashes, you don’t need to get upset or worried, because with mink eyelashes you can look ravishing. Whether it is a prom night or corporate get together, false eyelashes can make your eyes look magical that can’t be possible with eyelash curlers or mere mascara. To make your eyes look dreamier, you can choose different types of false eyelashes. Usually, there are three types of false eyelashes available at our Dunhilllashes store, the synthetic lashes, silk lashes and the mink lashes. The last one is the most expensive at it is made of the fur of Siberian mink. 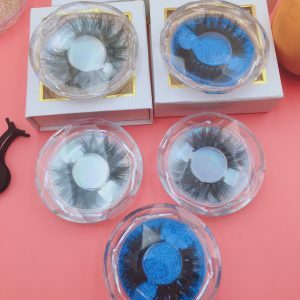 and have many length, have 16mm mink lashes,18mm mink lashes 20mm mink strip mink lashes,25mm mink strip lashes.But, whatever you use, there are certain safety measures you should take for your eyes so that you don’t get any problem there. 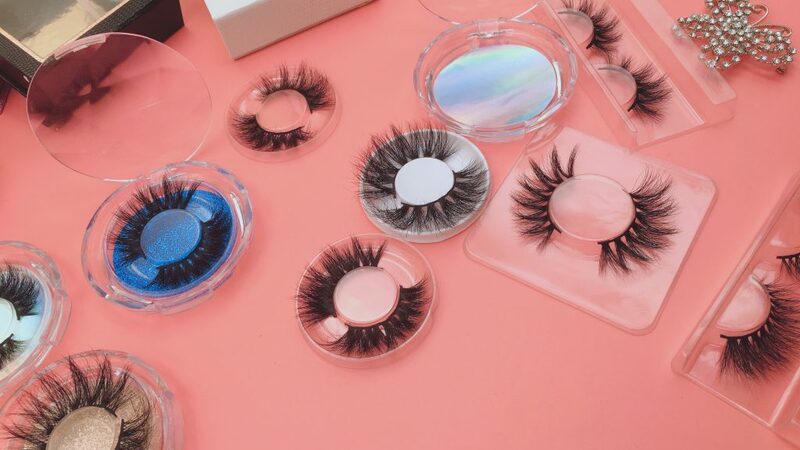 We carefully use the tweezers to remove the eyelashes from the eyelashes trays and apply the glue to the eyelashes, then wear them, but be careful not to apply mascara to the false eyelashes, because our false eyelashes will Not easy to clean, and will reduce the life of our eyelashes. Do not go to the swimming pool and other places where there is water during the wearing of false eyelashes. This will cause our eyelashes to fall off. In order to ensure that we have always been beautiful, we must pay attention to avoid this problem. How to extend the life of our eyelashes? 1. Do a good job of protecting from wearing and falling off. Do not tear our eyelashes vigorously. This will cause our eyelashes to shed or tear our eyelashes. 2. Cleaning: Do not use very much force while cleaning our eyelashes. Gently clean our eyelashes and ensure that after cleaning the eyelashes, use a hair dryer to gently dry our eyelashes and keep the eyelashes back to their original shape. Carefully put it back in the original box. 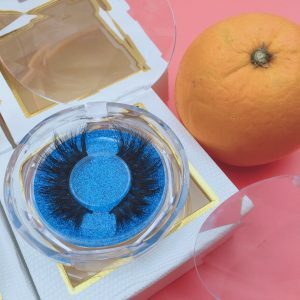 How to make eyelashes fit our eyes? The eyelashes we usually buy are bigger than our eyes. 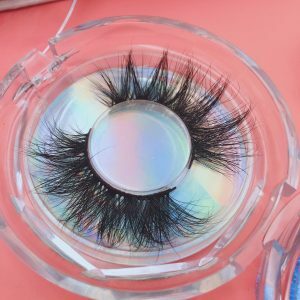 Some people are reluctant to lose some of them, because the eyelashes bought are expensive, so even if they are not suitable, they will not be cut, but I want to talk about our eyelashes. 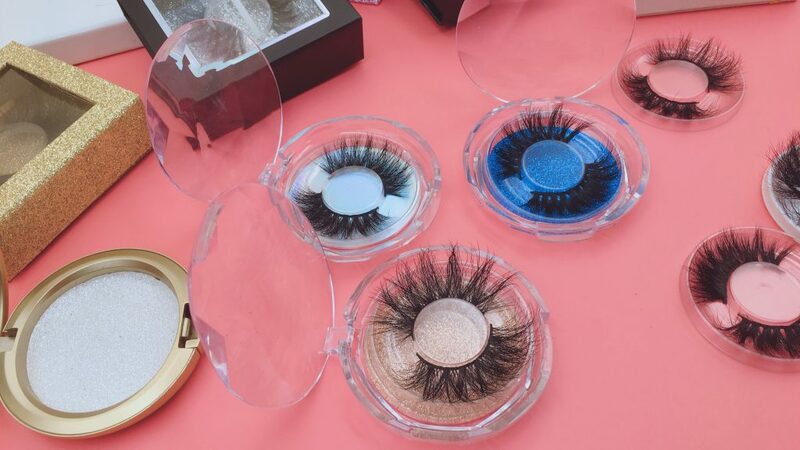 All need to be trimmed, because only the eyelashes that are trimmed into their own eyes can be more beautiful, and our eyelashes can be more suitable. So generally trimming the eyelashes only needs to slightly trim the ends of the eyelashes. 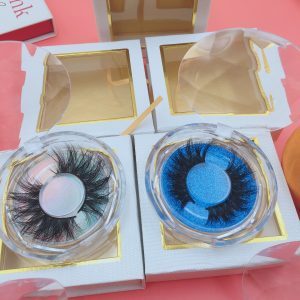 Read on to know more about applying mink lashes if you are a beginner.And if u is new start lashes line,wanna find the best eyelash vendors,u can send messange to us, we will give u the best lashes and if u also wanna wholesale mink lashes u also can contact us.